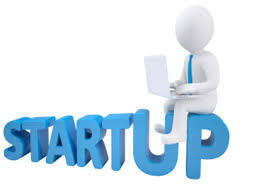 We help new entrepreneurs um brella services to get their business started and get stabilised. We are providing required business information, arrange funds for their business, form entities – a body corporate or otherwise, procure trade & other licences, procure PAN, get the entity registered under GST Act. Once started we are providing them regular required advises on current legislations, accounting and Tax matters. We are also providing Accounting & Audit Services on requirement.